For our fans who wish to enjoy four of our most popular varietals, our CellarMaster Choice club is the perfect fit. 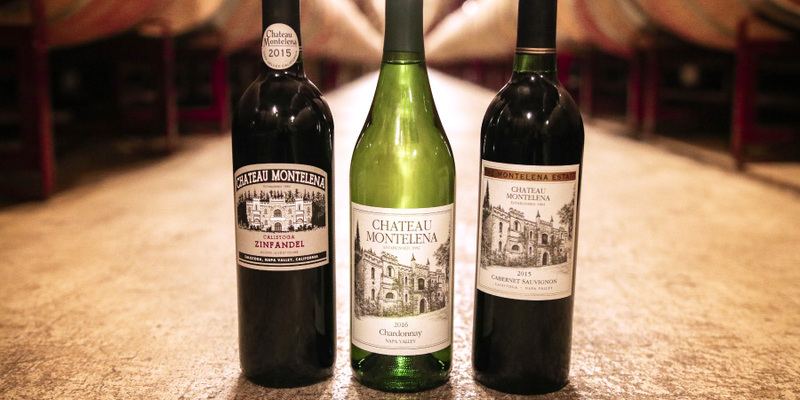 The annual varietals included in this club are our Calistoga Zinfandel, Napa Valley Chardonnay and Napa Valley Cabernet Sauvignon. You can mix and match these varietals in six bottle increments prior to each Spring shipment, on your way to a total of eighteen bottles annually. As a Choice member, you'll also be enrolled in our CellarMaster Futures program, providing you access to a selection of either six or twelve bottles of our Estate Cabernet Sauvignon each year. Through this program, you purchase your selection 18 months in advance of release at advantageous pricing, currently 40% off the release price. Our vintage currently being offered for our Futures program is our 2017 Estate Cabernet Sauvignon, which will be billed in July 2019 and delivered in Spring 2021. Shipment in the Spring for allocations purchased 18 months prior. For new members, we are currently processing payment for our 2017 Estate Cabernet Sauvignon, with scheduled delivery in Spring 2021. Payments for the 2017 vintage will be processed in July 2019. Choice Club Varietals: $750 on average annually for 18 bottles; price will vary depending on the mix of varietals you choose. Varietals must be chosen in six bottle increments. Shipping and taxes are dependent upon the shipping destination. Futures Estate Cabernet: $630 for six bottles; $1,260 for twelve bottles. Shipping is a flat rate of $45 per six pack, while sales taxes are dependent upon the shipping destination. CellarMaster Club pricing of 20% off current release wines. Advance invitation to events, including member-only events at the winery and around the country. Complimentary Current Release tastings for four at the winery or our Westin St. Francis tasting room. Complimentary Library tastings and CellarMaster tastings for four. CellarMaster Choice pricing on specialty tours and tastings up to six people.